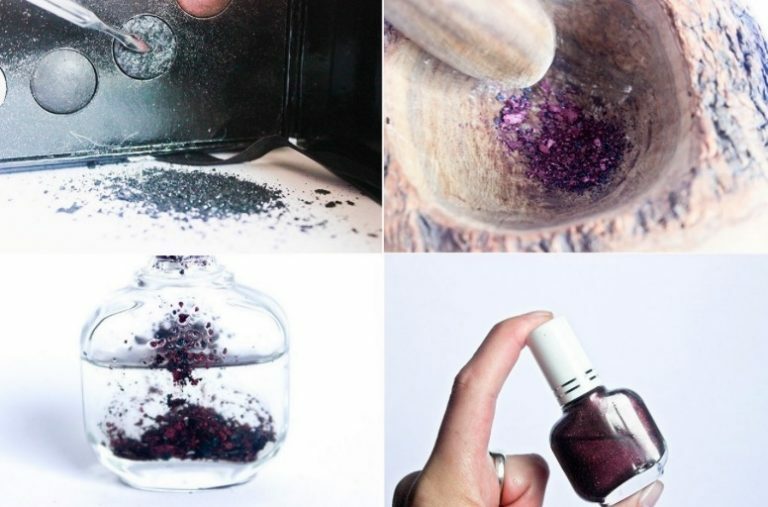 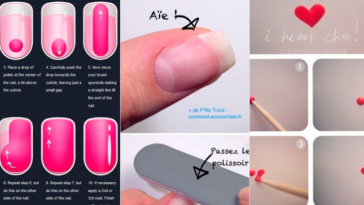 Have you ever seen pictures or videos presenting how to create some nail designs and felt like you never EVER be able to recreate the same look? 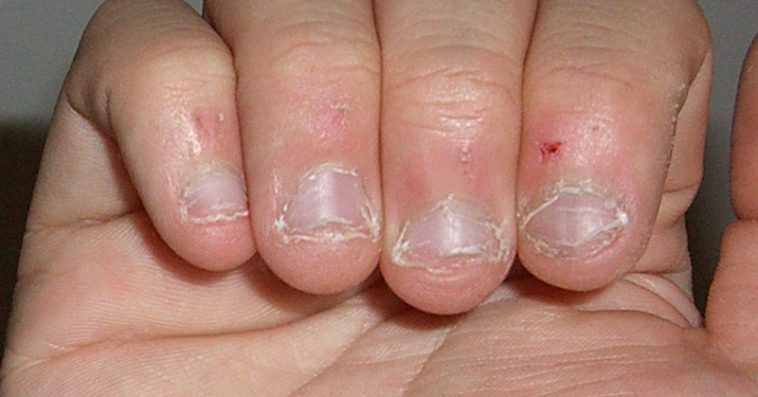 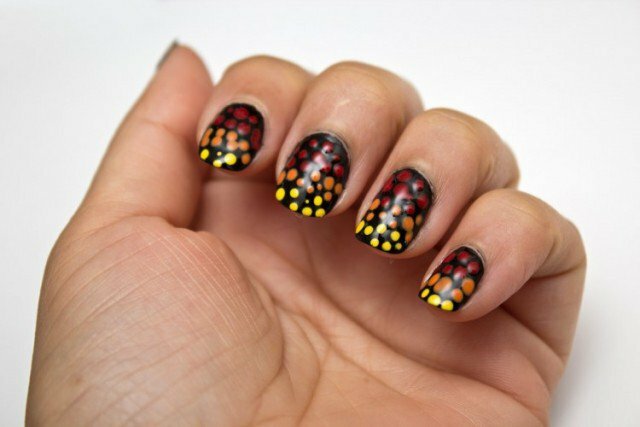 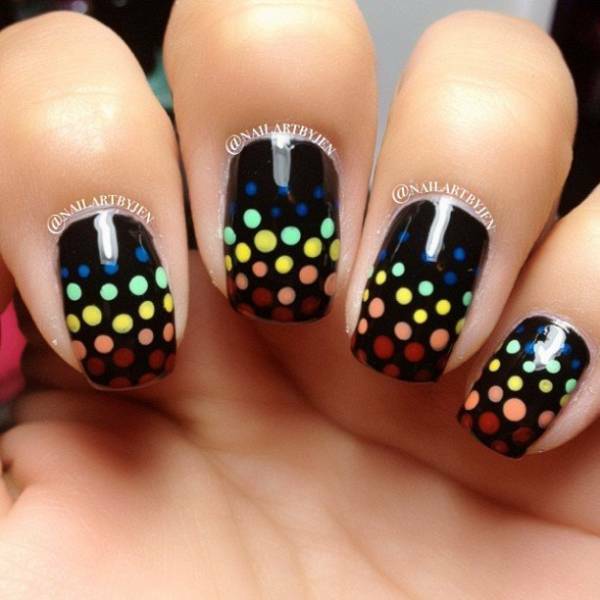 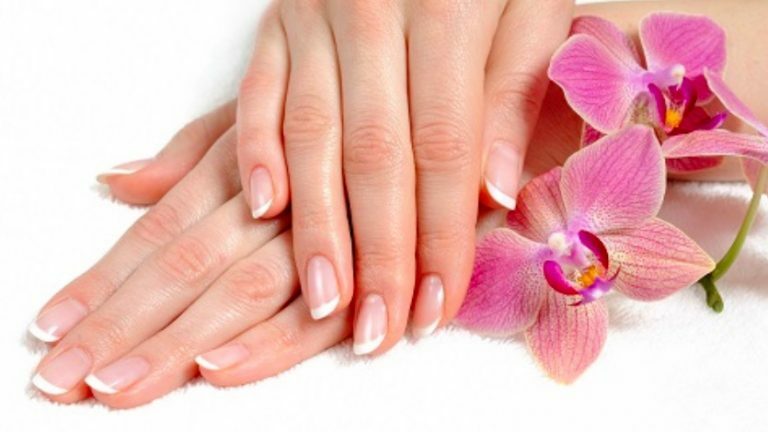 Nail art designs can sometimes be really complicated and you may not be used to sophisticated looks on your nails. 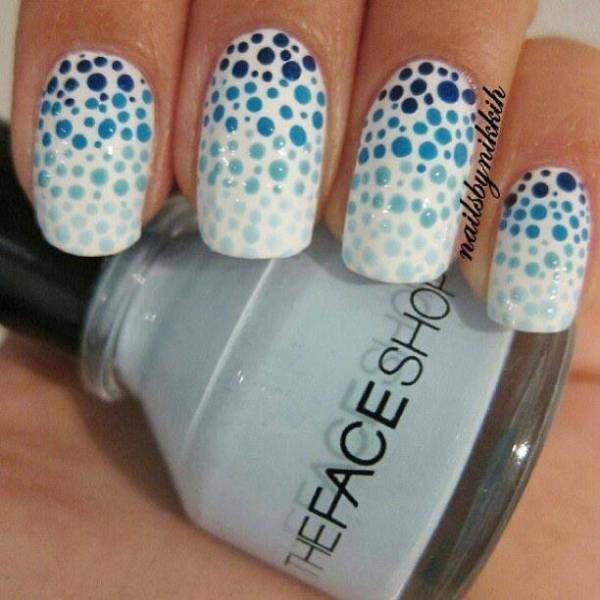 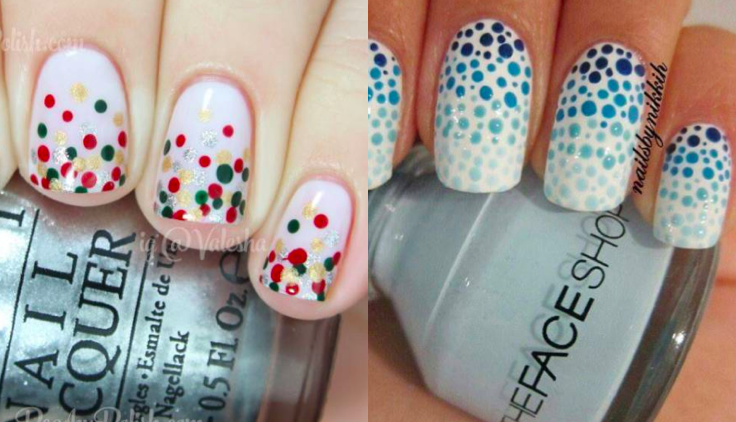 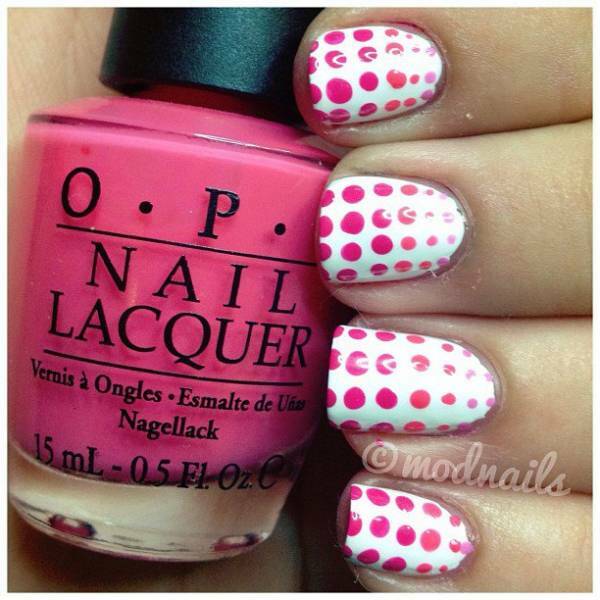 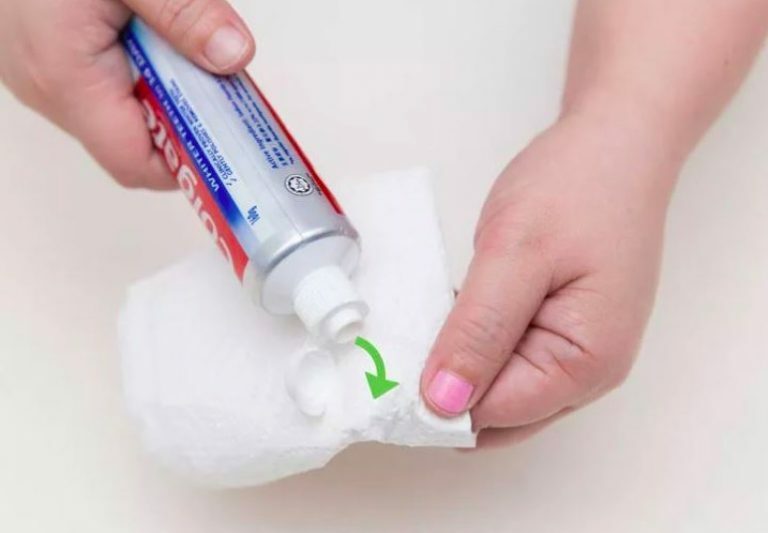 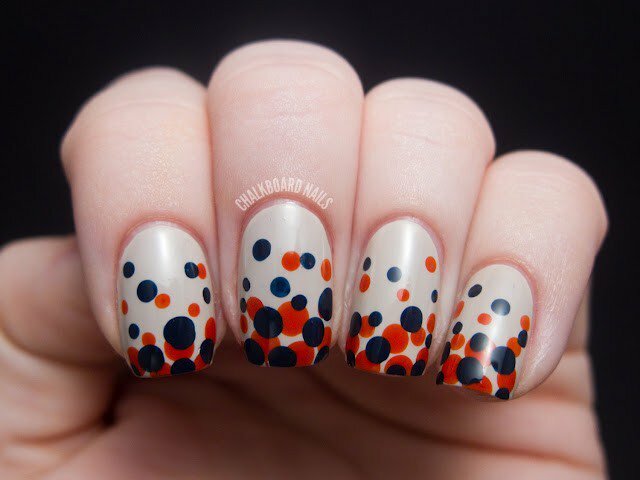 However you can’t go wrong with polka dot designs because they arereally easy to recreate and you may just use a toothpick or a pen as your dotting tool. 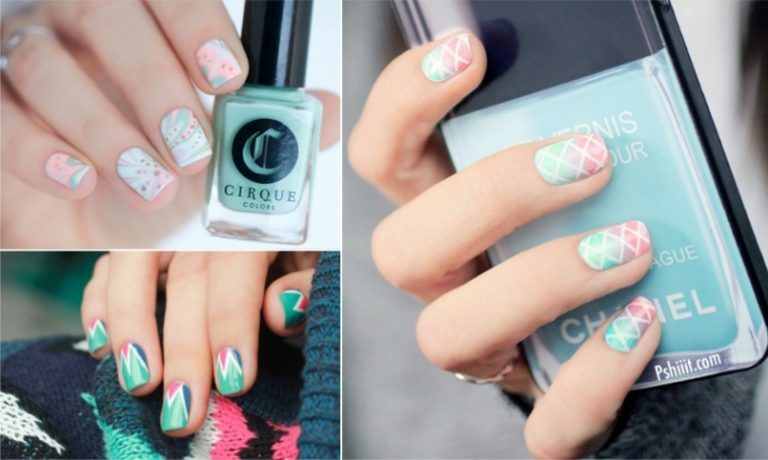 Here are 10 fantastic ideas to create a cute design.